NEW YORK (CNN) - In June, a young Pakistani student studying in Minnesota managed to get his hands on the documents that explained why he wouldn't be allowed to join the United States Army. The MAVNI program was shut down in late 2016, during the waning days of the Obama administration, because it was deemed "vulnerable to an unacceptable level of risk from insider threats such as espionage, terrorism, and other criminal activity." Pentagon officials described several major "hair-raising" issues that were discovered in the process, arguing that the discharges are not about purging immigrant recruits from the military's ranks -- the vast majority of whom are from Africa and Asia -- but about security red flags. 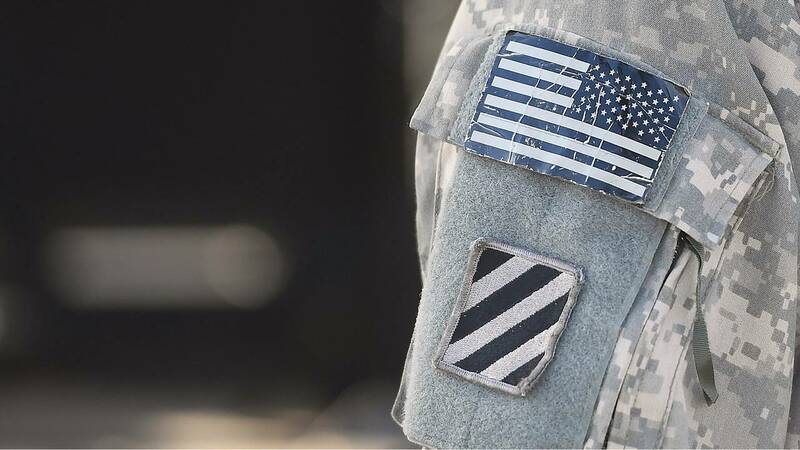 "Department of Defense and Army policy require all recruits to undergo a suitability review as part of the military accessions process," Army spokesperson Lt. Col. Nina Hill said. "One aspect of the suitability review is a security screening. Any recruit, to include those recruited through the MAVNI program, who receives an unfavorable security screening is deemed unsuitable for military service and is administratively discharged." Margaret Stock, a founder of the program as well as a retired lieutenant colonel and immigration lawyer, accuses the "incompetent bureaucrats" in the Pentagon of destroying a formidable talent pool and taking advantage of an anti-immigrant climate to create an impossibly high bar for foreign recruits to join the Army and put themselves on a path to citizenship. "It's a fear of foreigners. It's a couple of bureaucrats at the Pentagon who don't want foreigners in their ranks," Stock told CNN. "People at the Pentagon who think [the Army is] a jobs program for poor Americans." The new "extreme vetting" background checks have created what Stock says is a decade-long backlog of candidates. But rather than admit they don't have the resources to process everyone, she says, the Army is getting rid of the recruits. Little of this stems directly from the Trump administration and its harsh policies on immigration. Stock points to the Office of the Under Secretary of Defense for Personnel and Readiness. One new regulation from Secretary of Defense James Mattis is that in order to get expedited citizenship, one most serve for 180 days. Of course, the number of those even getting to boot camp has dried up in the wake of the stricter background checks. "It's collapse. They took a system that was working fine and they broke it," said Stock. "More hurdles and not funding any of the hurdles. True national security means welcoming immigrants who are going to help our national security." CORRECTION: The images accompanying this story have been updated to show members of the US Army.